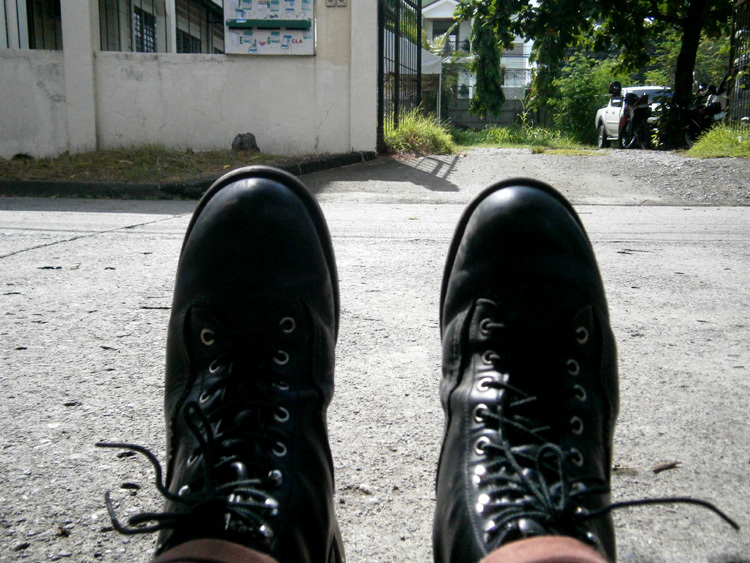 I brought two pair of Red Wing boots with me, but I did not have a chance to use the brown 8875s. 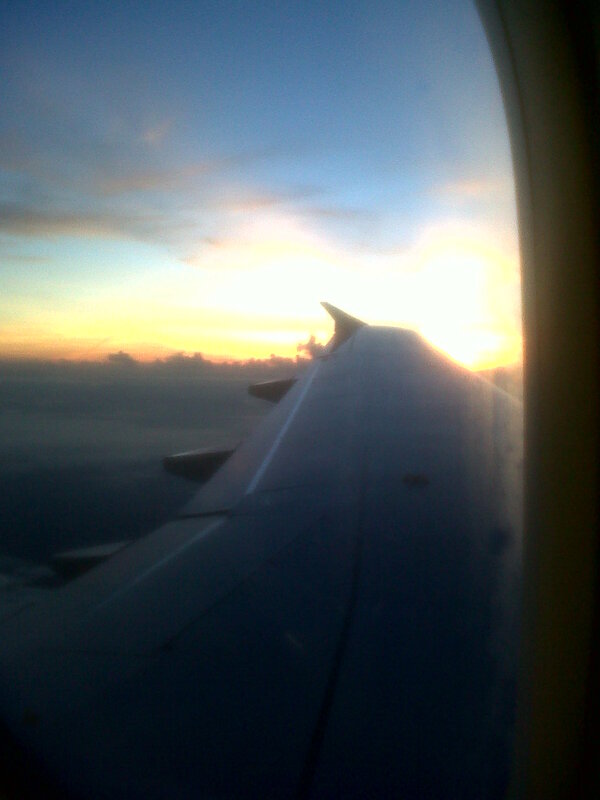 It was a pity but I guess it would have been severely abused from all the terrain mishaps that has been happening to us. I was trying to get B rolls from every place as I can, with my humble camera and I was hoping that my shaky hand would not make these clips unusable. I know that I should have bought a portable, mini-tripod to make my life easier, but alas, I was too stingy at that inconvenient time. 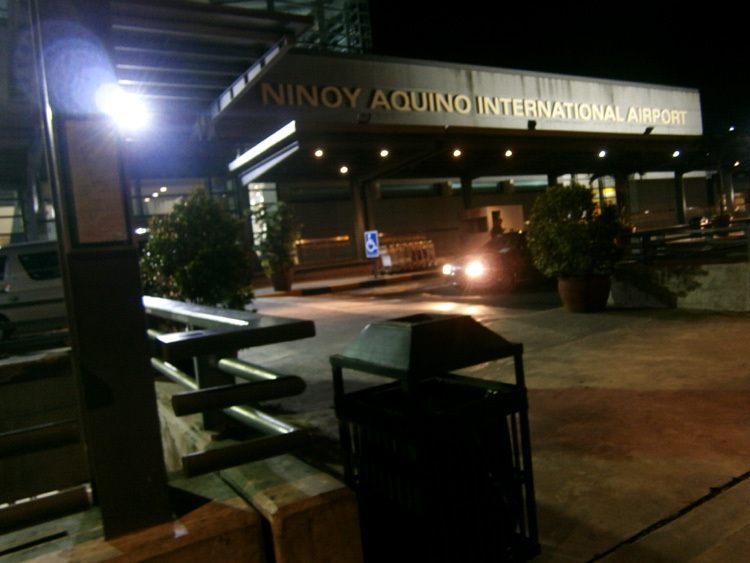 Mindanao Mission – Day 2: Off to the east! Coming from our stressful day yesterday, it was a relief to finally lie down and sleep in a comfortable bed. We had to wake up everyday around 6:00 AM because we should follow our itinerary as much as we can. 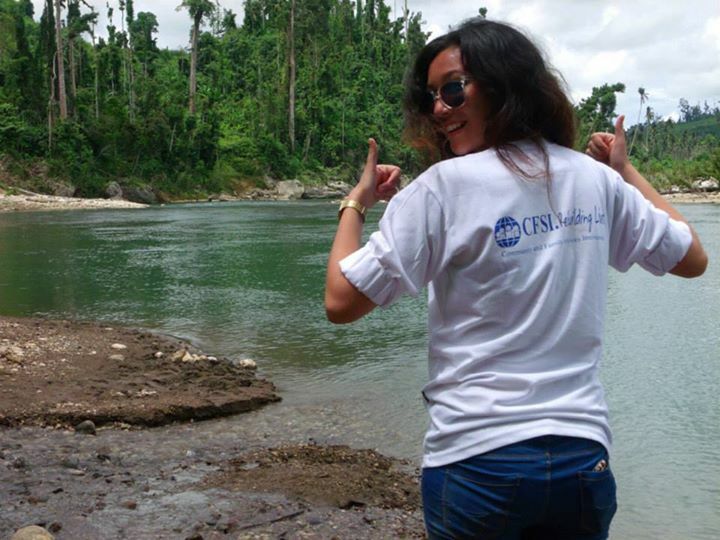 We went straight to our field office in Trento, Agusan del Sur to conduct to interviews with our colleague, to get a sense of what they exactly do in the field. 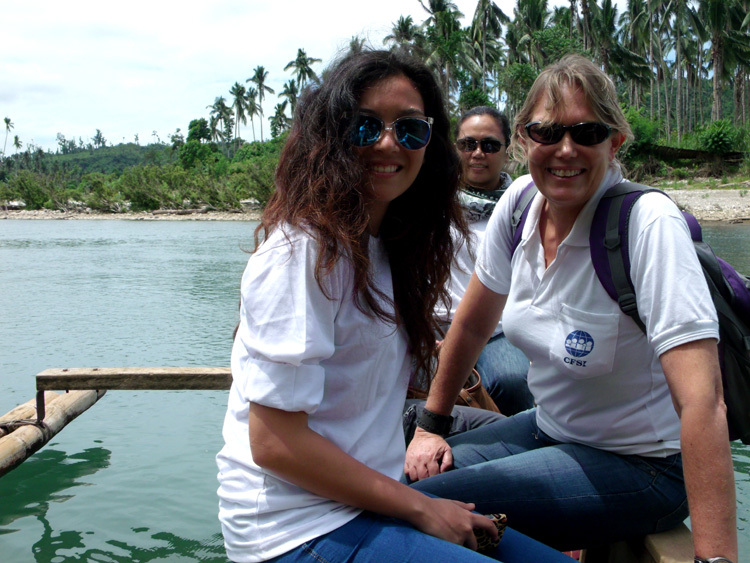 We then drove for approximately three hours to visit a barangay in Cateel, Davao Oriental. The coastal areas of Davao Oriental, particularly Boston, Baganga and Cateel were severely devastated by Typhoon Pablo (international name: Bopha) in December 2012. These towns were affected most especially by storm surges brought about by strong winds, enough to destroy some infrastructure and houses in their respective communities. 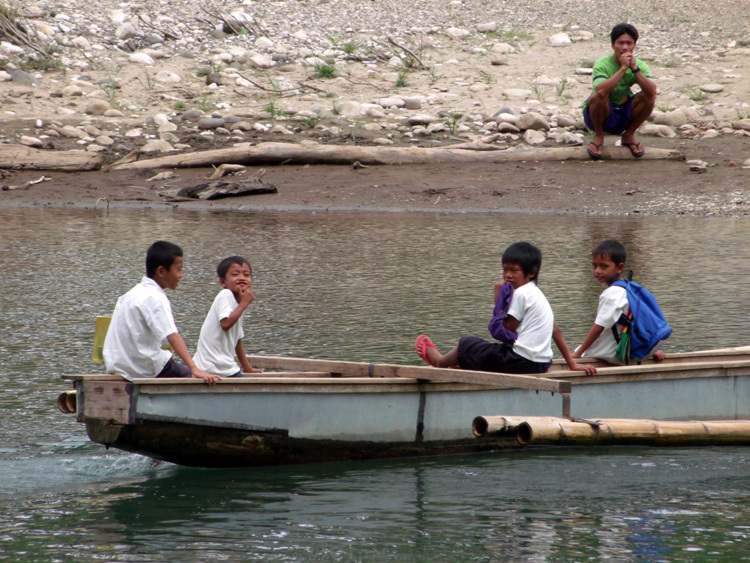 As you can see from the photos below, the people of Barangay Maglahus in Cateel, Davao Oriental had to cross the river using a boat. There used to be a hanging bridge connecting the two areas, but it was sadly destroyed during the typhoon. We were lucky to be there when there was no rain, because apparently, it has been raining for about a week before we got there. Can you just imagine how strong the water current could get and how perilous it would be for the people and children to cross the river?